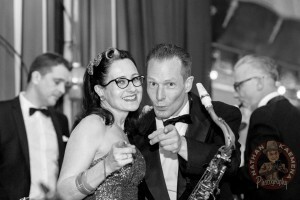 Claire Austin is the driving force behind the London Swing Cats and has had an extended career as dancer, teacher, performer, choreographer and promoter in the capital. Claire is a former UK Lindy Hop Champion and has been teaching dance in London, across the UK and internationally, for over 25 years. 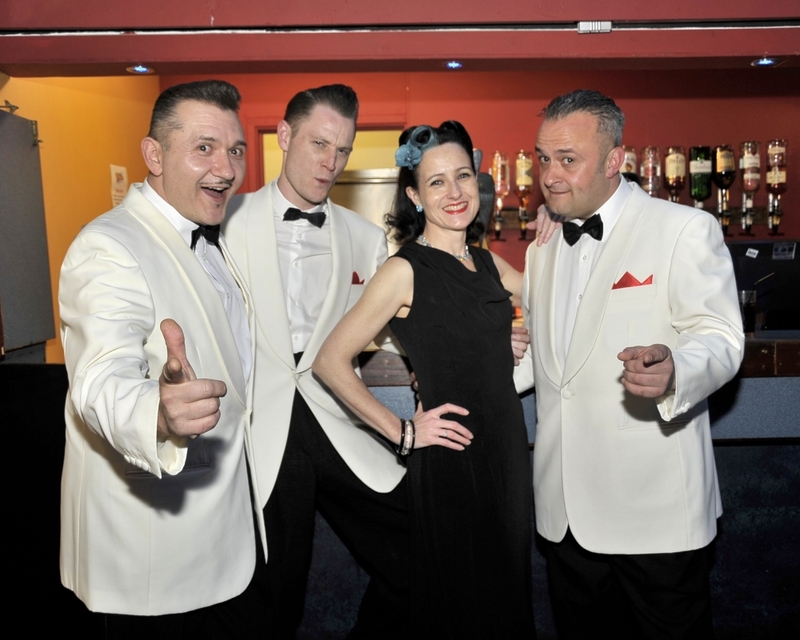 She has performed & choreographed in films and the West End Theatre. She has danced on television many times including with major artists such as CeeLo Green, Wanda Jackson, Sophie Ellis-Bextor and The Cherry Poppin’ Daddies. 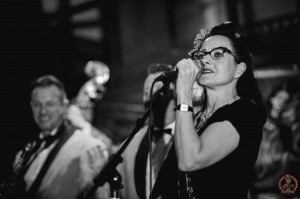 Additionally, she has been placed 4th in two World Lindy Hop Championships (the highest ranking of any UK competitor) and was also a featured dancer in the iconic Elvis JXL “A Little Less Conversation” pop video. 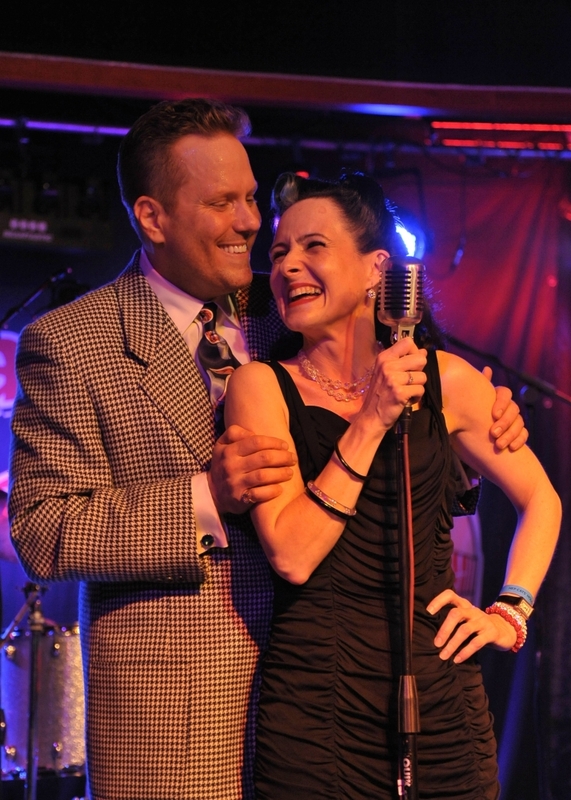 She co-founded the Hep Cats Holiday weekenders and co-ran them for 7 years. She was manager of the vocal harmony trio, THE INTELI-GENTS until they split. 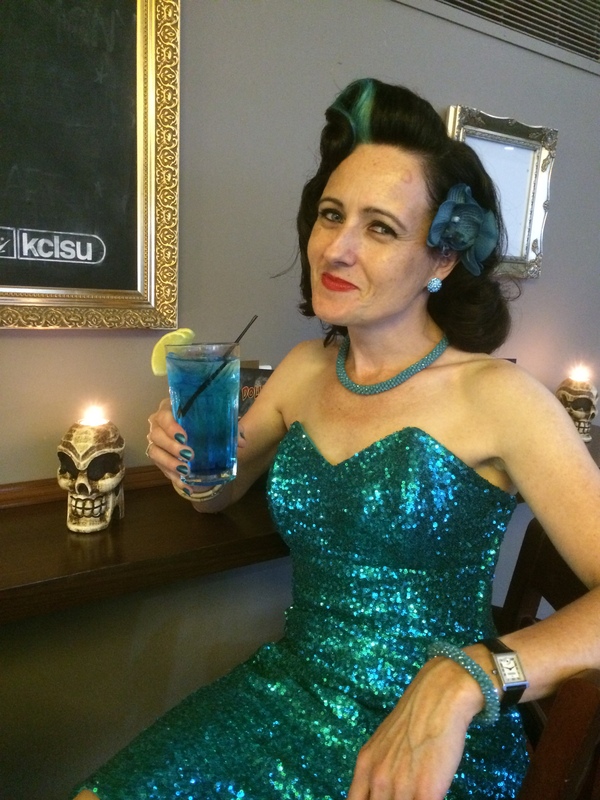 She is passionate about live music and now runs large London events under her DJ name, VOODOO DOLL’S. 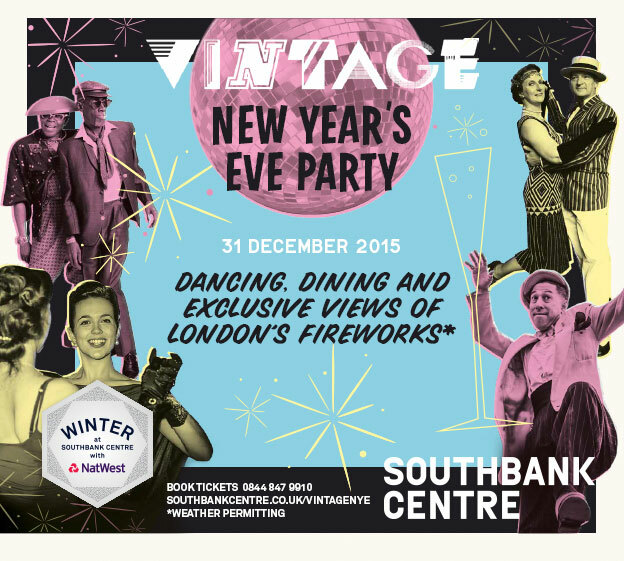 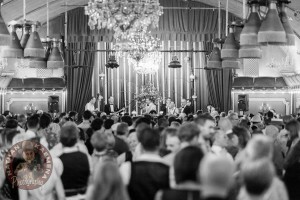 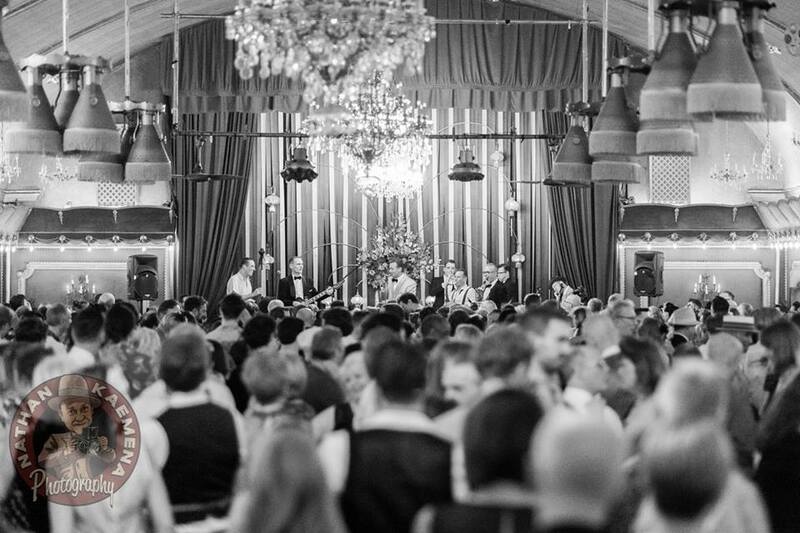 For the last two years, Claire has curated the Torch Club at the Clore Ballroom on the South Bank at the reknowned Vintage New Year’s Eve Party. Claire, AKA Voodoo Doll, is also a well-known international DJ. 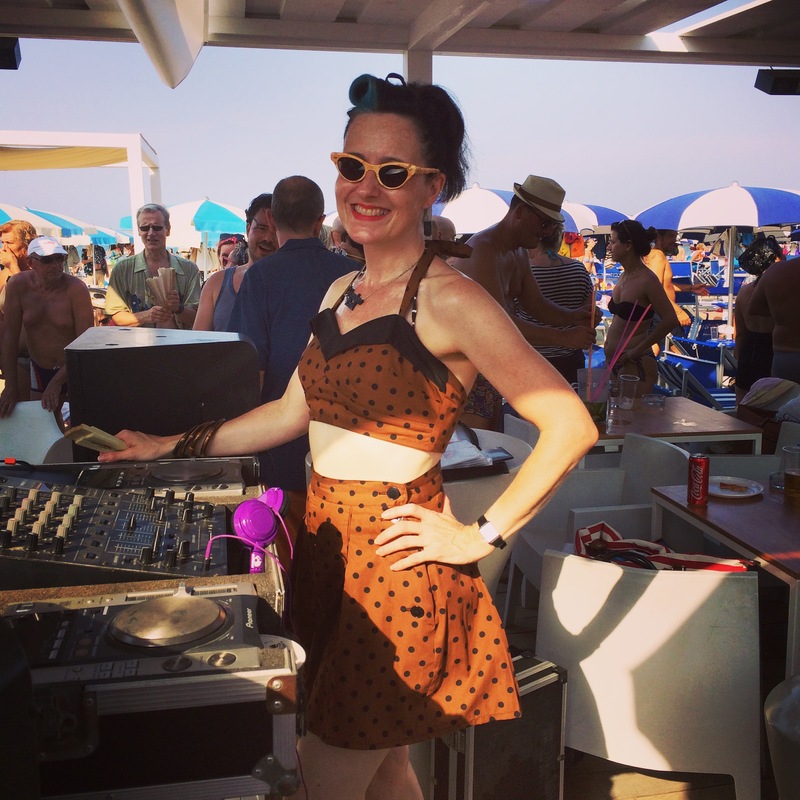 She plays a hot mix of dance music from the 1930’s, ‘40s & ‘50s. 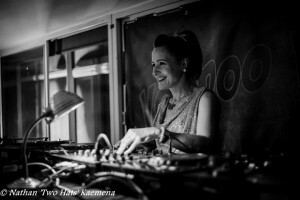 Known all across Europe for her ability to keep dance floors jumpin’ from dusk ‘til dawn she has played major international events including ROCK THAT SWING (Germany), SUMMER JAMBOREE (Italy), SWING CRASH (Italy), THE FLYING FESTIVAL (France), RADIO MODERN (Belgium) and, of course, HEP CATS HOLIDAY (UK). 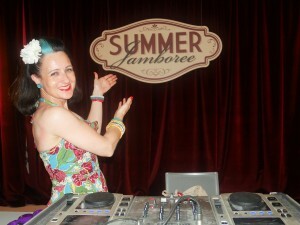 She was also resident DJ on Sunday nights at London’s famous 100 Club for 7 years. Please feel free to contact her for bookings.